Home Tags Posts tagged with "Street Photography Video Tutorial"
3 weeks ago when I returned from this amazing Street Hunt in Istanbul I wrote a post in which I shared the experiences I had during my stay in that amazing city. I was in Istanbul for 5 days and each day was special for its own reasons. Even though I have shared nearly all experiences from that trip, I deliberately left out details about the actual Street Hunt day. 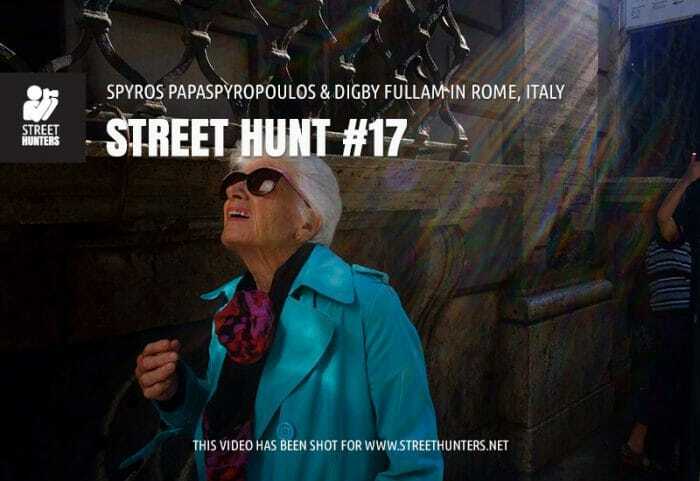 I thought that it would be much better to include the details of the day we filmed the Street Hunt in this post. 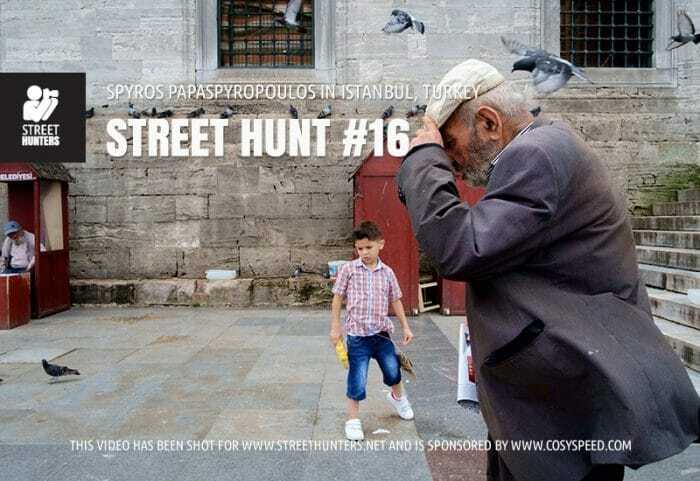 This Street Hunt was Street Hunt number 16 and it was sponsored by our amazing friends at COSYSPEED. COSYSPEED has supported www.streethunters.net for the second time and we are ever grateful. Plans for future collaborations exist and will be announced in due time, so stay tuned for more exotic trips in the future! Thanks COSYSPEED.